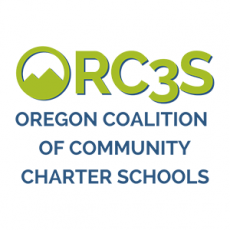 While some high school students are confident about their futures and their career choices, some may need help and support as they make these important life transitions. For many young adults, the prospect of embarking on a career can be daunting; they may question what the future holds for them. The ASVAB* endeavors to produce career exploration and planning materials that are future-oriented and empowering to all students. The ASVAB emphasizes the importance of planning and decision making, believing these skills will serve students not only in realizing their post-high school goals and subsequent career transitions but also in other areas of their lives. 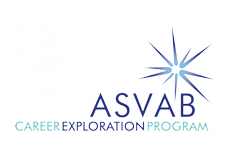 THE ASVAB CAREER EXPLORATION PROGRAM is a career planning and exploration program that combines a multiple-aptitude test (the ASVAB) with an interest self-assessment and a wide range of career exploration tools. And, at RPA, it’s FREE! ASVAB testing at RPA occurs once in the fall and once in the spring. Please drop by the Career Center for more information or visit your high school counselor for more details. *The ASVAB (Armed Services Vocational Aptitude Battery) was introduced in 1968 as an aptitude test designed to measure military recruits’ ability to absorb military training. It was adapted to encourage students to increase their level of self-knowledge and to understand how that information could be linked to civilian and military occupational characteristics.